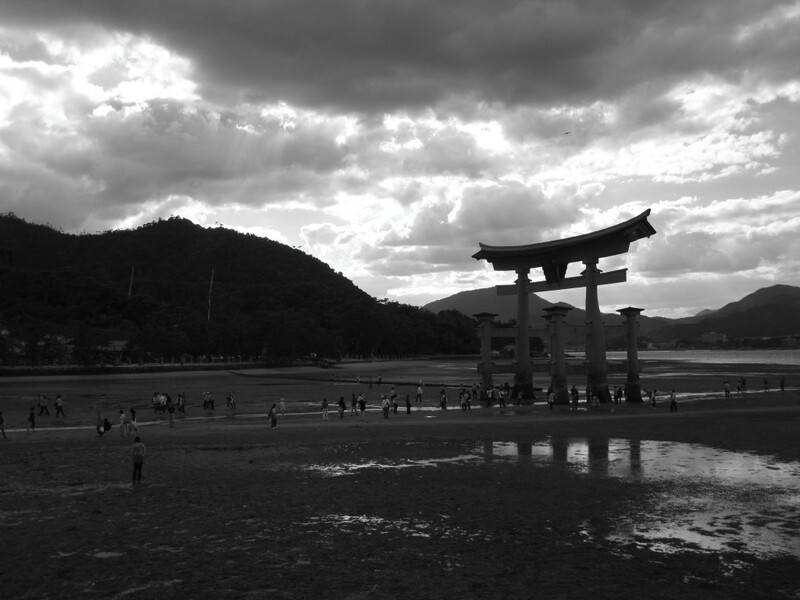 Visiting a temple or shrine in Japan is a necessity for any visitor. Such an important aspect of Japanese culture, shrines and temples are beautiful establishments with a peaceful atmosphere to be enjoyed by all. 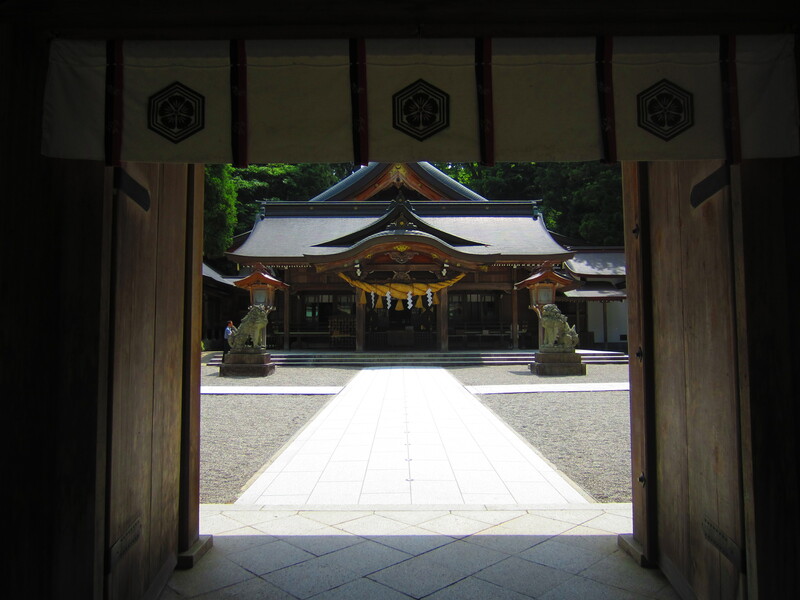 Paying a visit to a temple or shrine requires some preparation. Considering the importance, both religiously and culturally, of these places in the daily life of Japanese people, it is absolutely essential to be respectful. Some Japanese people are more than eager to assist visitors in the proper methods of visiting a temple; however, it is courteous to learn ahead of the visit and be prepared. 1. Enter through the torii gate placed at the entrance of all shrines. This is the marker to indicate the boundary between holy ground and the secular world. Bowing once in front of the gate and again when leaving is the correct way; however, this practice is not observed as frequently now as in the past. 2. Cleanse your hands and mouth at the water area. First wash the left hand, then right, then rinse the mouth (this is sometimes not done when water is not fresh and should always be done without touching the ladle to the mouth). Be conservative with the water by taking only one scoop. This act indicates purifying the heart and body from impurities in order to stand in front of the deity. 3. Proceed to the alter. 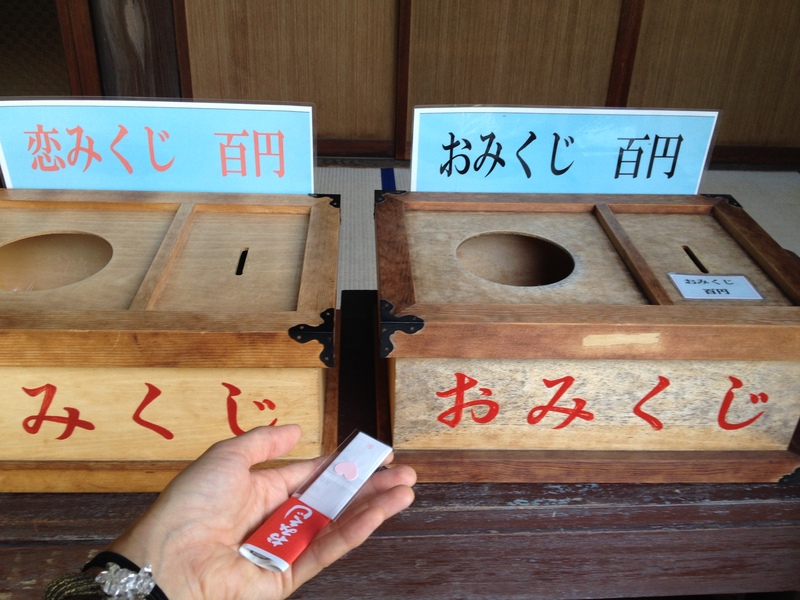 Throw in a coin (five yen or fifty yen coins are preferable). Ring the bell (if there is one) to greet the deity. Bow twice, clap twice and bow once more to pray. After praying, bow again to finish. At temples, do not clap; rather, bow in silence while praying. Whether visiting a temple or shrine, be sure to take in the quiet peacefulness of the atmosphere and enjoy the moment to the fullest.